Manufacturer of a wide range of products which include mi power bank, 11000 mah power bank, power bank, power bank with led, 10400 mah power bank and card holder with power bank. 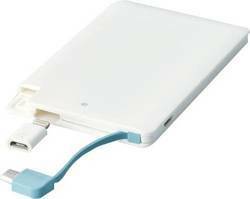 With the help of our team of adroit professionals, we have become a reliable manufacturer, exporter, wholesaler, trader, importer & supplier of MI Power Bank. Our seasoned professionals use top-notch quality basic materials and contemporary techniques to manufacture this power bank. The offered power bank is perfect combination in providing the smart phone with emergency back-up power. In addition, offered power bank is checked by quality experts in order to ensure its defect free range. We provide 100% full battery chargers with 6-year warranty. The 11000 mAh Power Bank comes with a power button, battery level indicator, micro USB slot for charging the power bank and two standard USB 2.0 slots for output that helps you to charge two devices easily and simultaneously. We are manufacturer of Power Bank.This portable battery pack is ideal to provide some extra energy in case you run out of power. In case of such a power-emergency you can top-up the power of your device and stay connected at all times. 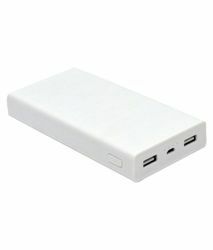 We take pleasure in introducing ourselves as one of the leading organizations, engaged in offering Power Bank with LED . The compact design and optimum protection against short circuit, makes this product high in demand. These devices are used for charging smart phones, tablets and MP3 players while traveling. 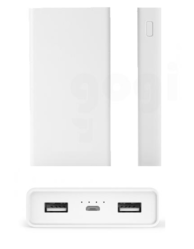 We are manufacturer of 10400 MAH Power Bank used for Samsung phones. 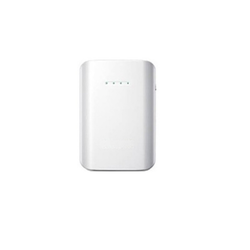 We understand the market requirements and provide superior quality of 10400mAh Power Bank at very reasonable price. Visiting card+power bank two in one. Its easy to carry use for puting Cards & Charge phone with power bank . We take pleasure in introducing ourselves as one of the leading manufacturer, exporter, wholesaler, trader, importer & supplier of Premium Power Bank. The offered power bank is easy to carry in a bag and can charge more than one mobile phone simultaneously. 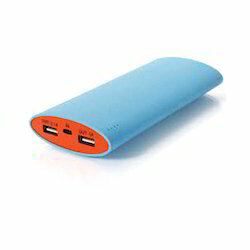 This power bank is manufactured from the best quality material under the supervision of our experts. The offered power bank is checked from our end before delivering to the customers. 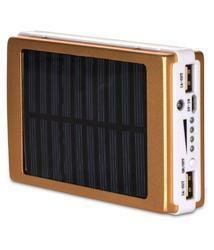 We are a well-known company, engaged in offering an exclusive collection of Solar Power Bank. This power bank is developed with utmost precision using modern methods and latest technology in strict compliance with the international standards. The offered power bank is designed to fit in your pocket and recharge your smartphone, tablet or any digital gadget on the move especially when you have no access of main power. Also, we are giving this power bank to customers within a given time frame at affordable price. 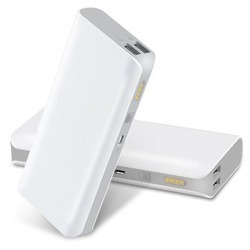 We are leading manufacturer of 2000 MAH Power Bank. 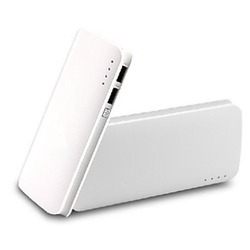 • The 2000 Mah Power Bank is a lightweight and compact power charger. • Gives output of DC 5V 800mAh. • Battery Capacity - 2200mAh. • Comes with a Mini USB cable that is compatible with major smart phones. 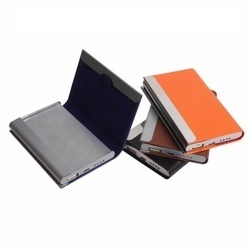 We are leading manufacturer of Customized Power Bank.